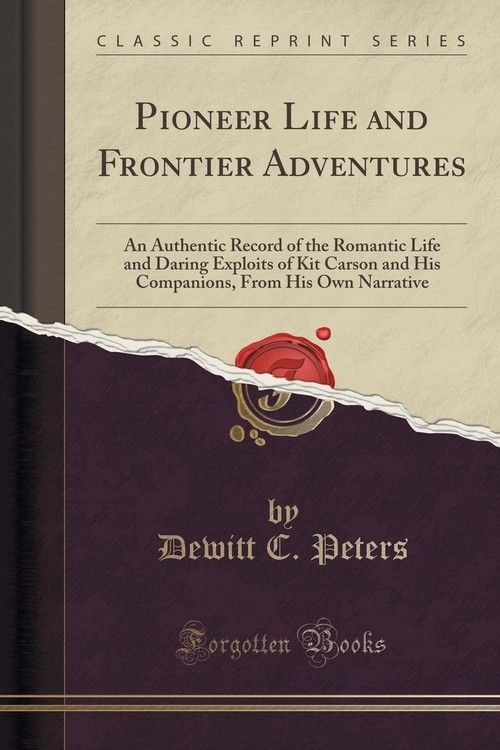 Opis: Pioneer Life and Frontier Adventures - Peters Dewitt C.
The pages here presented to the public form a book of facts. They unfold for the student, as does no other work vet extant, the great interior wilderness of the Territories belonging to the United States. The scenic views, though plainly colored and wrought by the hand of an unpretending artist, inasmuch as they portray a part of the North American continent which is unsurpassed by any other country on the face of the earth, will not fail to interest the American public. In addition to this, the reader is introduced to an intimate acquaintance with the Indian races of the countries which lie east and west of the Rocky Mountains. The savage warrior and hunter is presented, stripped of all the decorations with which writers of fiction have dressed him. He is seen in his ferocity and gentleness, in his rascality and nobility, in his boyhood, manhood, and old age, and in his wisdom and ignorance. The attentive reader will learn of his approximations to truth, his bundle of superstitions, his acts at home and on the war-path, his success while following the buffalo, and engaging the wild Rocky Mountain bear, that terror of the western wilderness. He will also behold him carrying devastation to the homes of the New Mexican settlers, and freely spilling their best blood to satiate a savage revenge. He will see him attacking and massacring parties of white men traveling across the prairies, and trace him in bis savage wars with the early settlers and frontiersmen. Szczegóły: Pioneer Life and Frontier Adventures - Peters Dewitt C.
Recenzje: Pioneer Life and Frontier Adventures - Peters Dewitt C.